The 7th Hortiflora 2019 expo, an international horticulture and floriculture trade fair, was held in Addis Ababa. 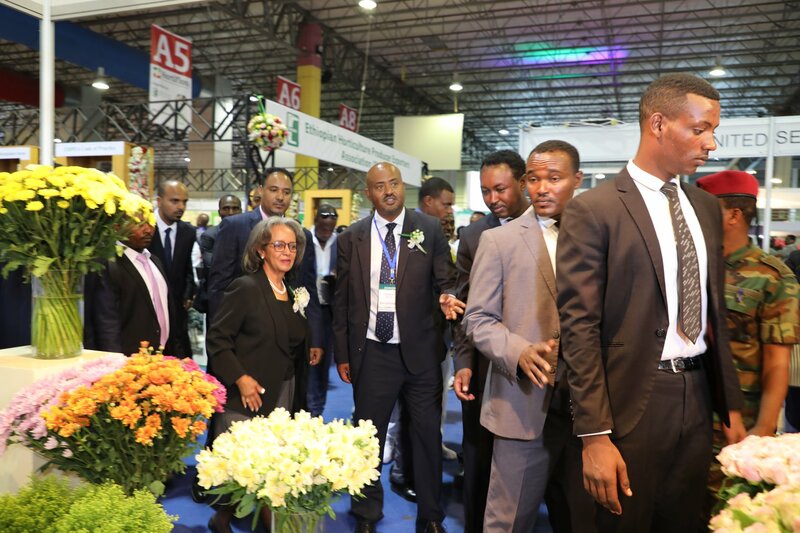 The 7th Hortiflora 2019 expo, an international horticulture and floriculture trade fair, was held in Addis Ababa. The trade fair, themed “The Future is Horticulture,” was conducted at the Millennium Hall from March 13 to 15, 2019. 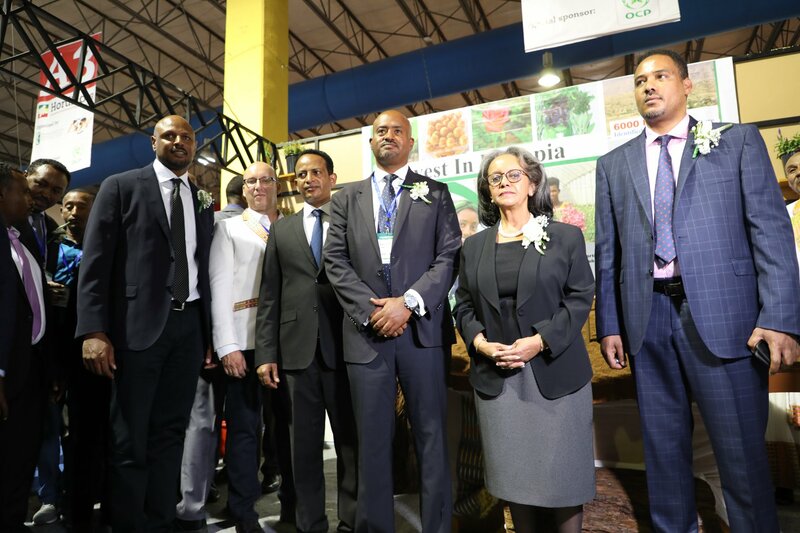 On the expo 115 national and international companies exhibited with a goal of “promoting their export produce, meet Ethiopian horticulture growers as well as showcase the country’s potential”. Horticulture input supply, different varieties of flowers, cuttings, fruit and vegetable seedlings, fruits, vegetable & herb were displayed. 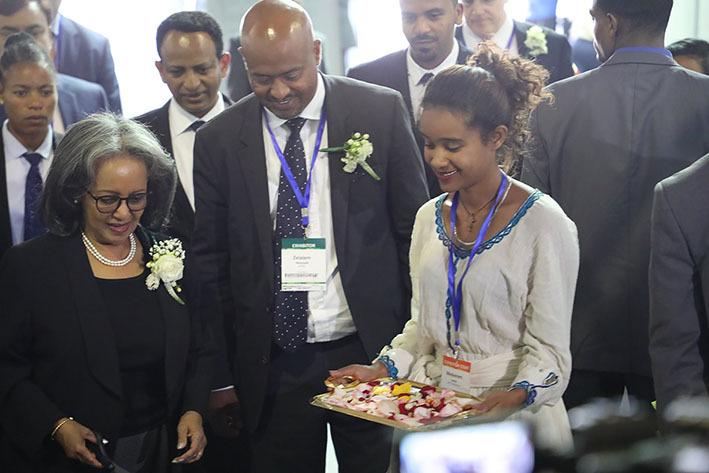 Ethiopia’s President Sahle-Work Zewde, present at the opening ceremony, remarked that the horticulture industry is among the major employers and exporters in Ethiopia despite being only fifteen years old. She also called for increased efforts to extend what has been achieved in floriculture to other sectors in horticulture. The fair was also a good platform connecting exhibitors with business opportunities, while presenting visitors with an array of choices that have to do with flowers for all occasions.